Contemporary interior design in minimalist style creates spacious and airy rooms which look modern, elegant and comfortable. 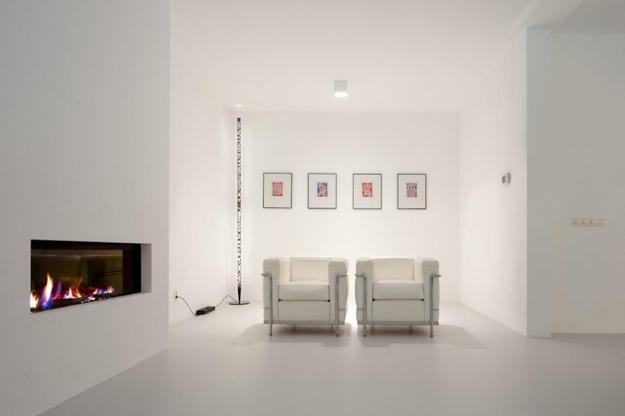 Here are a few simple and smart home staging tips for decluttering modern homes that inspire to turn living spaces into stylish home interiors in minimalist style. You can declutter your rooms or get rid of everything and decorate your home interiors with the bare essentials and modern accents, creating beautiful and functional contemporary interior design in minimalist style. 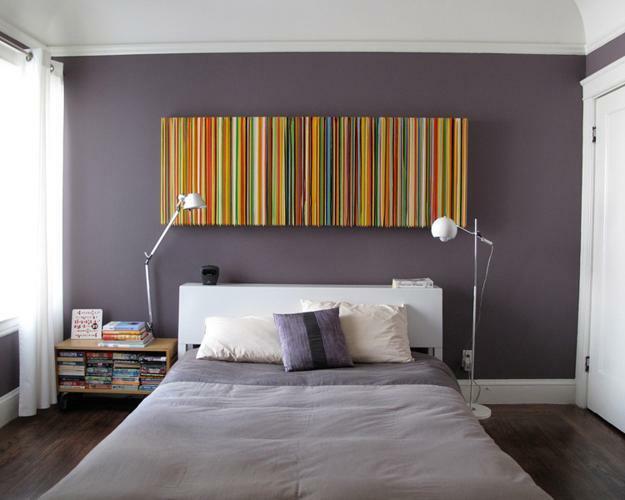 Contemporary interior design in minimalist style is not just about decluttering your home. 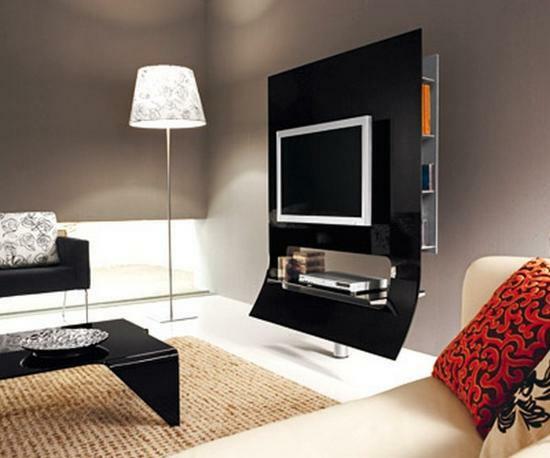 It is about getting rid of all useless items, old home furnishings permanently and decorating your rooms with contemporary furniture. 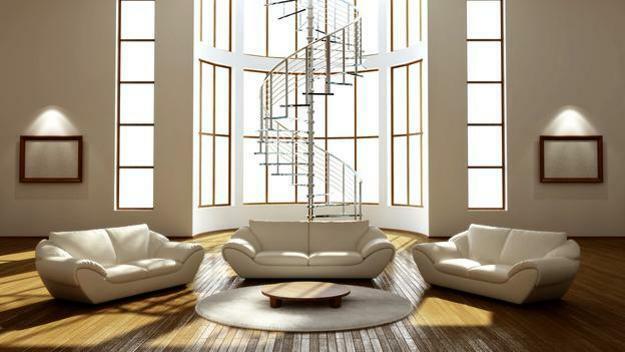 Minimalist style is not about empty, white, lacking any interest home interiors with few furniture items. 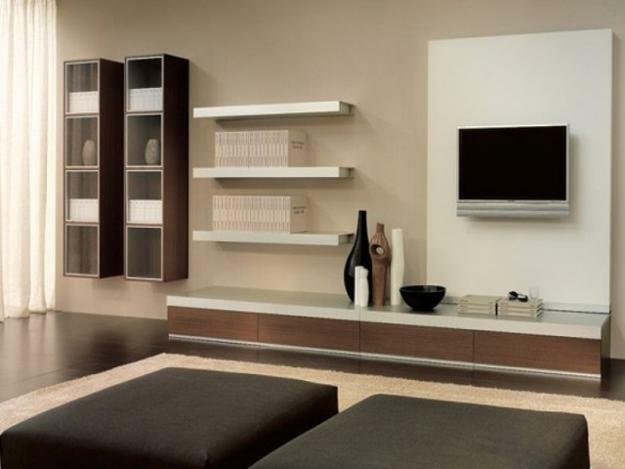 Contemporary interior design in minimalist style is about removing all the things that distract people from what is important in our lives and decorating for comfort and contemporary look. 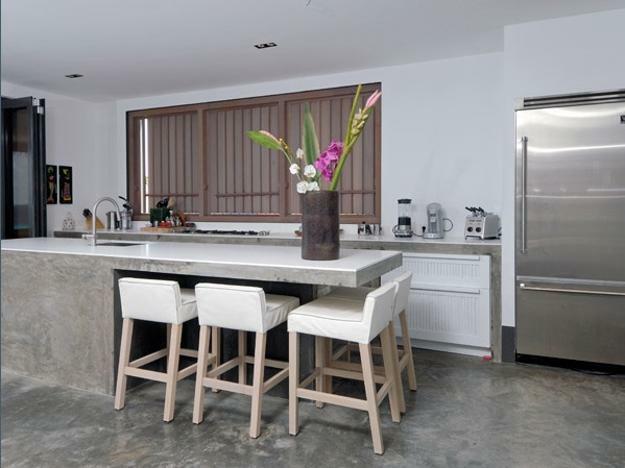 Perfect for contemporary home staging, the minimalist style allows to demonstrate the best architectural features of home interiors and create an inviting, bright and contemporary atmosphere in your rooms. 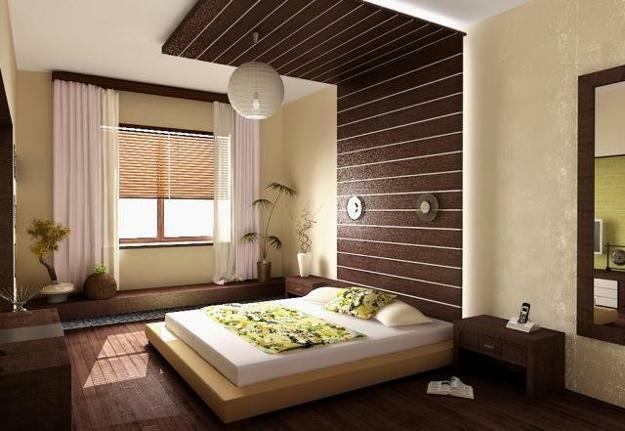 For extreme minimalist style people can leave only a few home furnishing items and accents. For other home staging and interior design projects the minimalist style means getting rid of the excess items until people create beautiful, simple, functional, elegant and comfortable rooms with essentials. Contemporary interior design in minimalist style encourages people to change their lifestyle and be mindful about the things they buy and own. 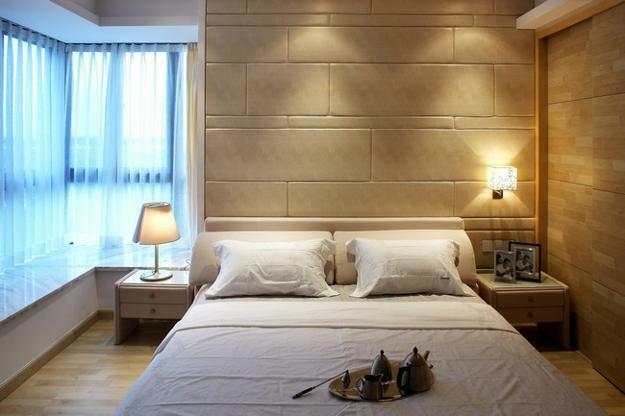 Attractive and contemporary home staging in minimalist style is about how people live and spend their time. Modern interior design in minimalist style is a way to choose the lifestyle that values wonderful, exciting and new experiences more than possessions. 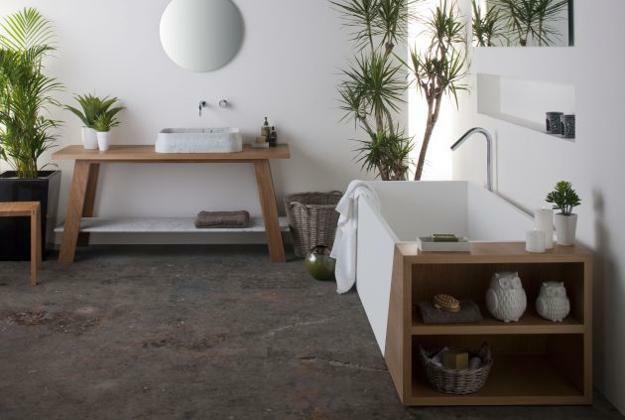 The minimalist style is a modern trend in home decorating and interior design that challenges consumer-oriented cultures, encouraging to spend more money for savings and great experiences, and have less stuff to decorate home interiors, which your need to maintain and clean. Getting rid of useless things and creating interior design in minimalist style require commitment. You have to make a decision about home furnishings you buy and own, deciding to leave only a few items for home decorating. A box in every room and getting rid of useless room furniture pieces will help to get rid of excess items and declutter home interiors. A big house and every room in it take time to clean, declutter and organize, but it takes money and energy to maintain all you have also. Everything you own gives a chance to change your life and regain time and money, when you sell it or give it away. 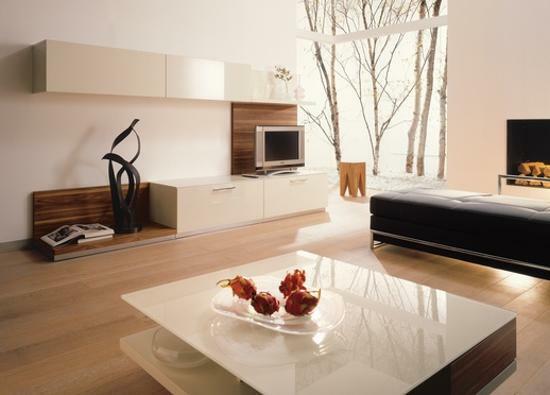 Decluttering is great for creating free of useless things rooms and bring minimalist style into modern interior design. Pinpoint cluttered and unorganized areas, and deal with them first. Slowly you can declutter your life doing it a few minutes a day. Spending 15 minutes a day decluttering allows to make great progress. Start items you clearly do not need. Get rid of clutter, – mugs you never use, ugly and useless gifts, broken and old items. Throwing anything in the garbage can make you feel guilty, so do not waste, but donate or sell all items you do not use and do not like to declutter your rooms for home staging in minimalist style. Stop buying new knick-knacks, recycle what your have and repurpose the money you are saving for new experiences. Decluttering is not something you just do once. It is a strategy and an ongoing process that create simple and less stressful lifestyle. Modern interior design and home staging in minimalist style allow to create homes with only things that add value and pleasure to your life. 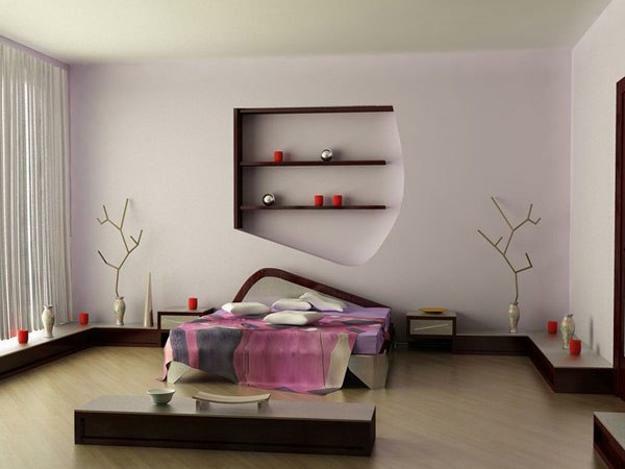 Add only versatile, multipurpose home furnishings, room furniture and decor accessories. 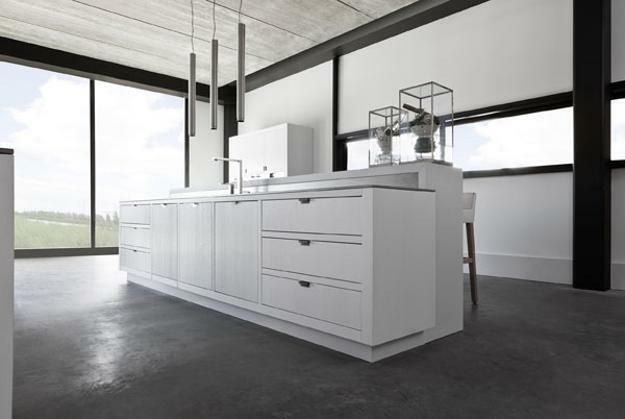 Moving into a smaller space and downsizing give opportunities to create beautiful and elegant, functional and contemporary interior design in minimalist style and accomplish a few things, – to have less stuff and spend less time cleaning. 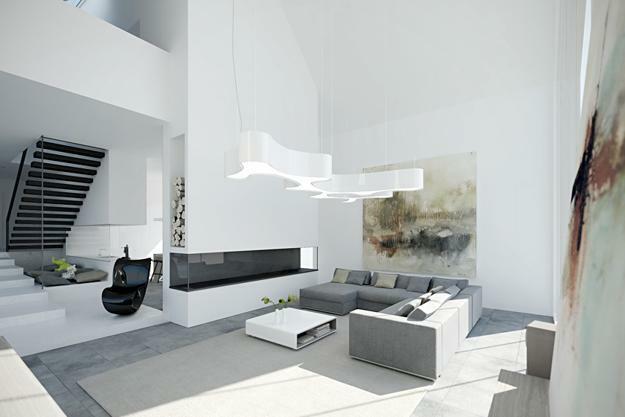 Modern interior design in minimalist style is a way to create unique home interiors. Simple and smart home staging in minimalist style create wonderful rooms enhanced by elegant simplicity and reflecting your personality. 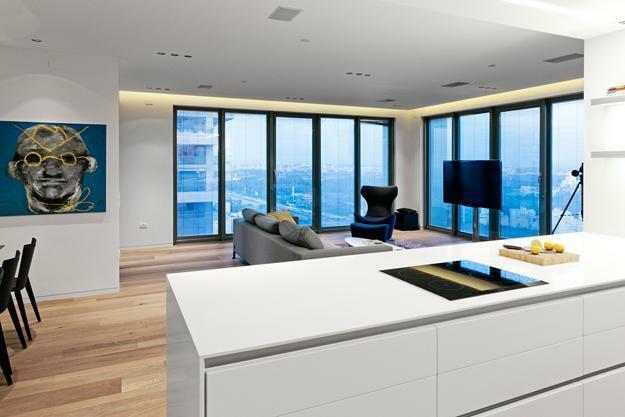 Modern interior design in minimalist style can be created by keeping all books and getting rid of excess furniture, or decluttering your kitchen and displaying artworks on every wall in your house. 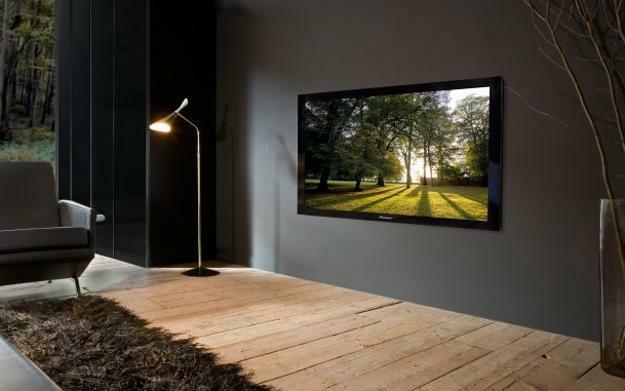 Unique interior design ideas and home staging in minimalist style declutter your rooms while giving character to your home interiors and creating pleasant, airy and inviting contemporary living spaces.